Kelly K. Shrock worked in and supported higher education for twenty years before transitioning to The Community Foundation in 2012. She earned a Bachelor of Science in psychology and social work from Ball State University and a master’s degree in higher education administration from Miami University. 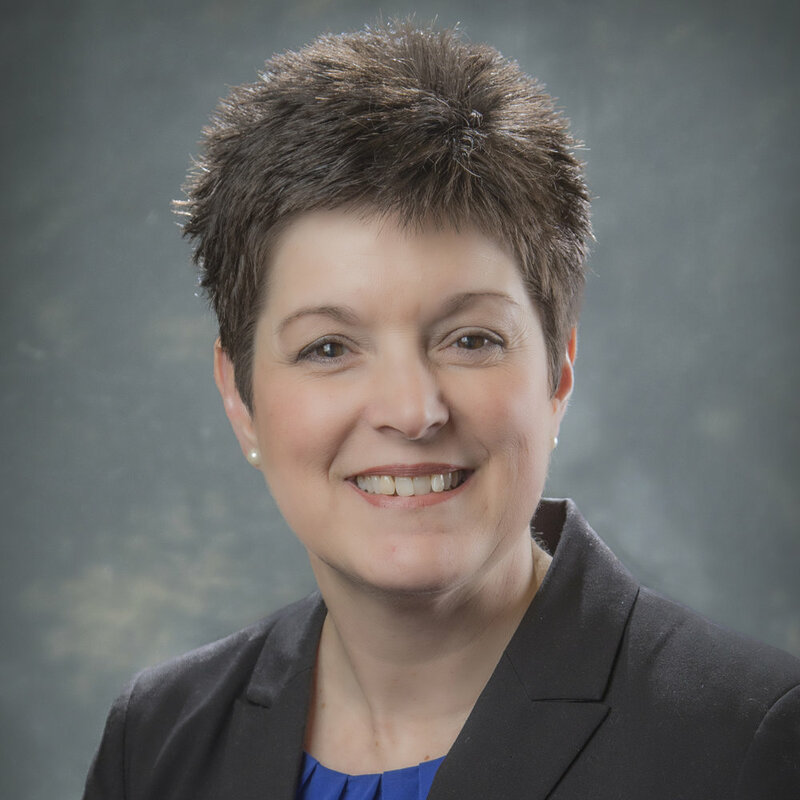 As president of The Community Foundation of Muncie and Delaware County, Kelly works with donors, nonprofit organizations, community volunteers, and civic leaders to create a legacy that will benefit our community for years to come. She holds the professional credential of certified fundraising executive. Kelly is also a graduate of The Fund Raising School in the Indiana University Lilly Family School of Philanthropy with a certificate in fundraising management. She joined the faculty of The Fund Raising School in 2014. Her community involvement includes board service for Muncie & Delaware County BY5 Early Childhood Initiative, Delaware Advancement Corporation, First Presbyterian Church, the Muncie Action Plan, and Psi Iota Xi. She and her husband, Joel, live in Muncie with their three sons.